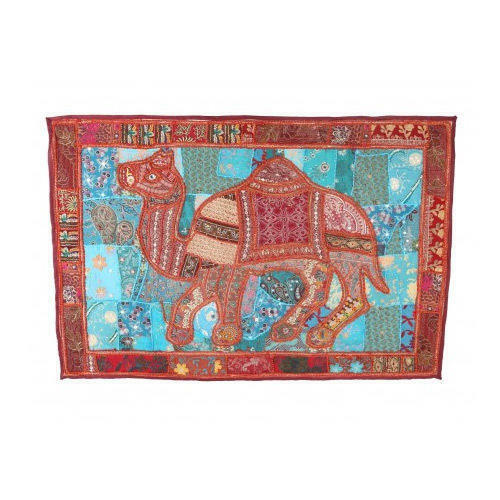 With a firm commitment to quality, we are involved in offering a wide ambit of Wall Tapestry. Incepted in the year 2015, we “Indigenous Handicrafts Private Limited” are engaged in manufacturing, trading and exporting a wide assortment of Bedding Sets, Bed Covers, Bed Sheets, Dohar Blankets, AC Quilts, etc. Situated at Jaipur (Rajasthan, India), we are a prominent company and design these products in various designs and hues. Managed under the headship of “Mr. Lakhan Singh” (Director), we have achieved a significant position in this sector.